Monster Hunter: World Setting Series Record | Nerd Much? By most accounts, Monster Hunter: World is pretty good. So it isn’t all that surprising to hear that the game is boasting some pretty impressive sales figures thus far. But it’s doing so well that the game is actually breaking series records. Just released on Friday, Monster Hunter: World has already shipped 5 million copies worldwide. And while that isn’t the actual number of copies sold, it’s still impressive nonetheless. Capcom states that this marks a series record for the most units shipped within the first three days from launch. The Monster Hunter series is über popular in Japan and has been around since March 2004. So there’s plenty of competition in house from other entries in the series. Cumulatively, the franchise has over 45 million units in sales worldwide. Typically a portable franchise, Monster Hunter: World marks the series’ console debut this generation. The last core outing for the series to land on a Microsoft or Sony console was 2006’s Monster Hunter 2. The PC version of World has been delayed and is planned to release later this fall. Capcom intends to continue supporting Monster Hunter: World post-release. The publisher has plans for “a number of free downloadable updates, which will include additional monsters among other content.” What it won’t include, as promised by the developers, are any type of loot crate or microtransaction elements. 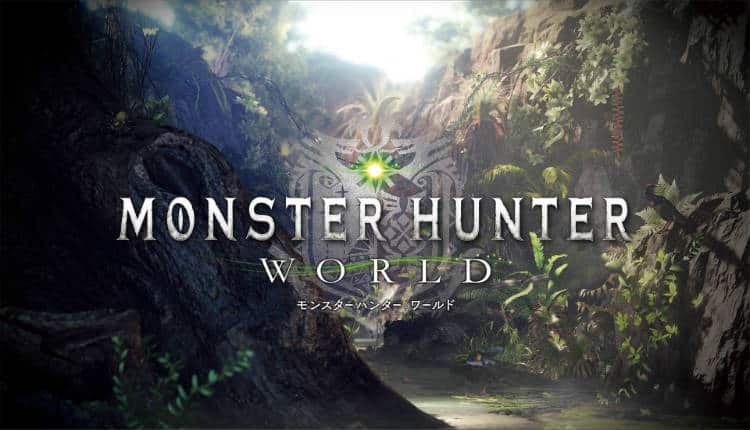 There is also a planned competition from Capcom to find the game’s top hunters within Japan. Beginning this spring, qualifying events across 7 different regions of the country will take place. The event will be known as the Monster Hunter: World Kariou Playoffs. The stars were seemingly perfectly aligned for Capcom with this one. A strategically set release date alongside critical praise has brought the Monster Hunter series a cavalcade of new fans. The future has somehow become even brighter for an already iconic and established franchise.